Less is often more and a well organised, tidy space is much easier to manage and your students will be able to find resources more easily and not be distracted. 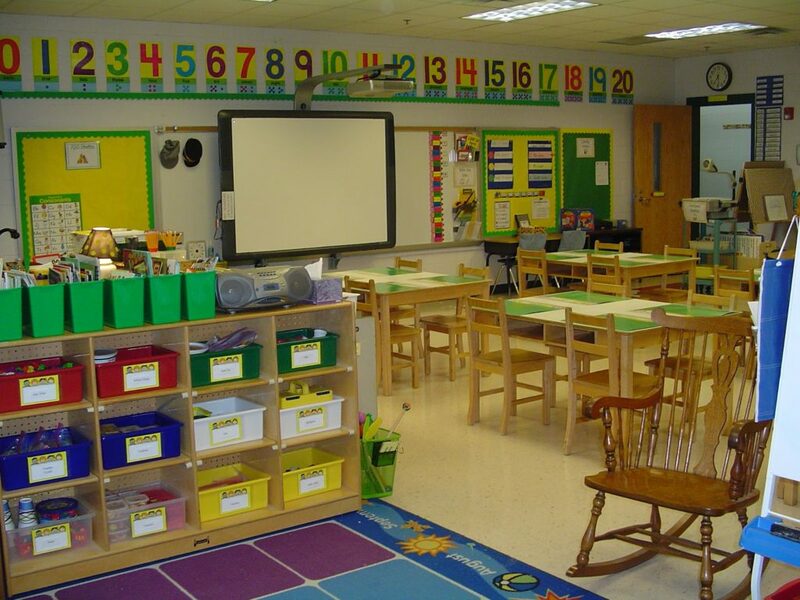 Ultimately clean and tidy classrooms are happy classrooms! 1. If it is broken beyond repair, throw it away. Makes sense, no one can use it anyway. 2. If it has never been used or not been used for over a year, get rid of it! There are a couple of ways of doing this which don’t involve putting decent items in the bin. Try putting all the items you want to free yourself from in a box outside your room after school and ask other teachers to take what they want. You could email them a picture of the items and a list beforehand. If they want the items then they will make the effort to visit your room and remove them. 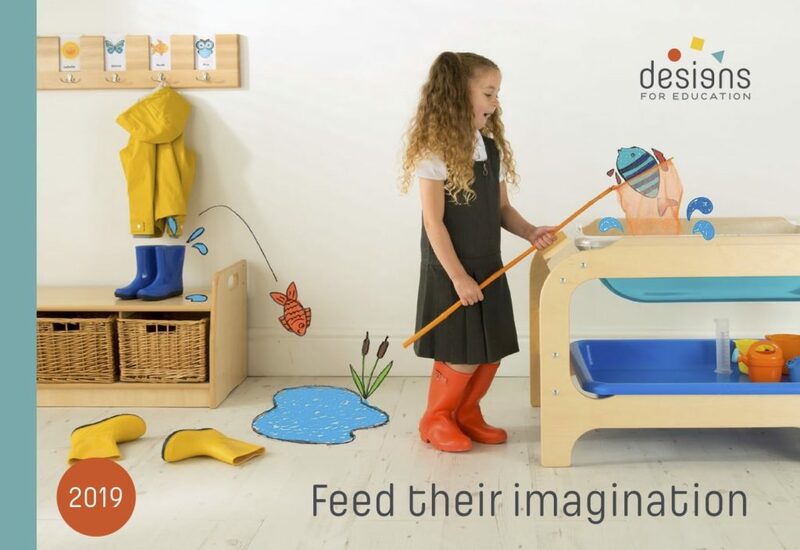 If they don’t want them then you could try something else – donate or sell them through a Facebook group such as Second Hand Early Years Resources. Selling the items would raise the funds to help buy the things you really need. 3. Do one cupboard or drawer at a time and take everything out. This is very important as it will show you what the clean slate looks like and you’ll automatically not what to fill it back up again with junk. 4. Get students involved. Cleaning, decluttering, and getting rid of papers in your classroom is a HUGE undertaking, and you shouldn’t have to go at it alone. Last week of term is a great time to do this. 5. Getting rid of sentimental things is always difficult especially if it’s students’ work that you are especially pleased with. To make it easier for you to put these items into the recycling, take photographs of them and file digitally on a computer or in the cloud so you can look at them again whenever you want. So to recap: you should get rid of all the things that are weighing you down, causing you guilt, or hindering you from creating the best possible learning environment. Once you have decluttered, it’s time to put things back in an orderly way. You don’t have to buy expensive organising containers to do this, you can often pick up cheap ones at a pound shop. Simply group things according to their use. This might be the time to start making a list of what you’d like to ADD to your room – things that make it a more joyful place to be. So far, this post has leaned heavily on getting rid of things in your classroom, but it’s also acceptable to add things in that enhance the environment. 1. Pinterest – ever looked at Pinterest? It’s a great way of collecting ideas. Create a pinboard with all the ideas that you think would work in your classroom. It will give you something to focus on. 2. Make a list of the items you need and sort them from most important to least important. 3. Take that list and divide it. Make one column “likely to get funded” and one column “unlikely to get funded.” For example, if you were to create a funding request asking for thousands of pounds of equipment, then in the current climate it would most likely not get funded. However, if you made a request for smaller purchases to enhance your setting and give the reasons why they are required, it’s more likely to get support! 4. Make a budget for the side of the list you will be funding yourself. Start buying from the top down (most important to least important). 5. Set up Facebook Marketplace notifications (or any service like this) for the items you need so that you can catch deals that come up. 6. Show your ideas to your colleagues to see if they have anything they can donate that fits your design. 7. Design your own posters and get them printed or start searching for art that will fit your design. Let us know your top tips for decluttering and getting organised in your setting. Comment below or on our Facebook page.